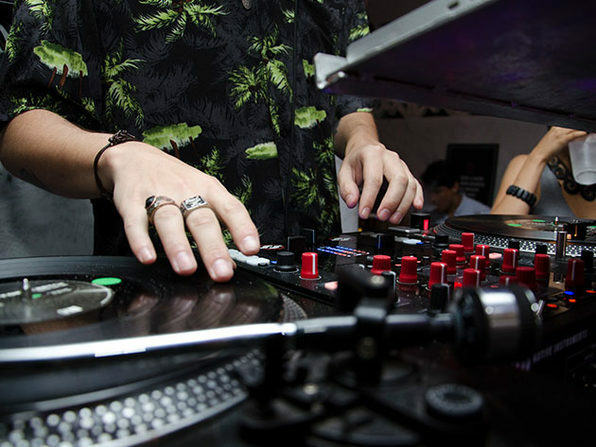 If you're keen on becoming a professional DJ, you'll need to learn from the best. DJ Courses Online can help you fast track your music journey with custom-built courses that focus on the skills and techniques essential for taking your knowledge to the next level. Jump in, and you can get a grip on the essentials, like counting music and matching beats, learn about essential tools, like Ableton and Serato DJ, and much more as you make your way through each course. DJcoursesonline.com was started by the founders of the Institute of Digital Music, in order to promote the education of DJing through an online school. 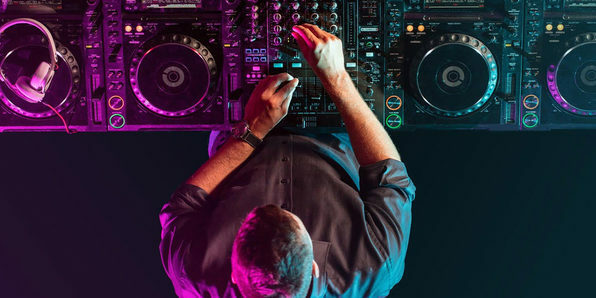 From collaborating with the best DJ instructors and teaching hundreds of beginner, intermediate and advanced students how to DJ, it's been able to develop, test and refine its DJ lessons so its students learn exactly what they need to know to go toe-to-toe with the top DJs in the industry. If you think you don’t have what it takes to be one of the greats, maybe you just haven’t found the right instruction. DJ Courses Online can change all that.